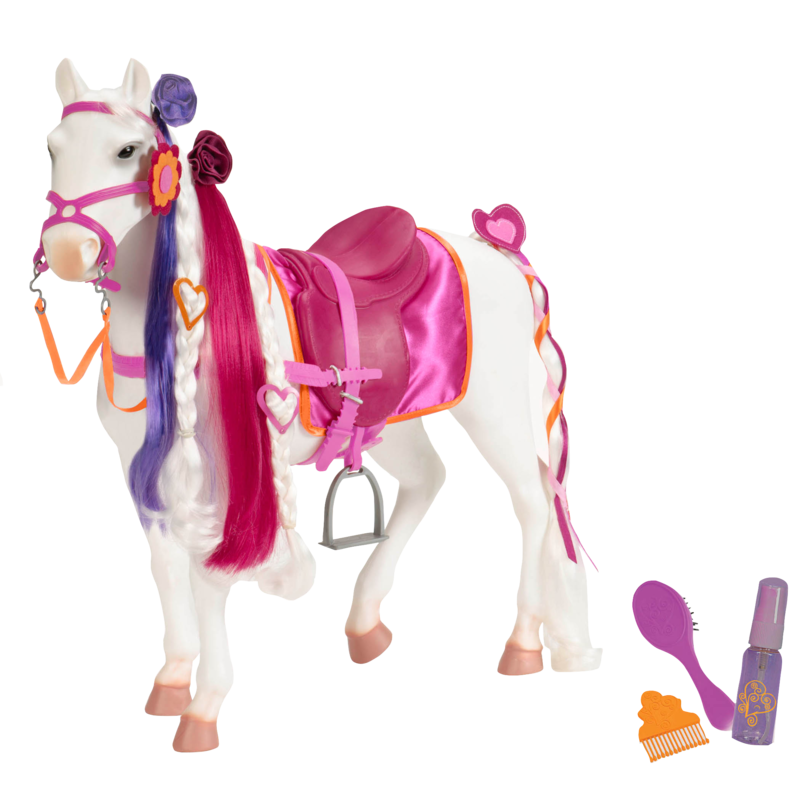 https://s3-ca-central-1.amazonaws.com/media.ogdolls/20190319150154/BD37416-Lifeguard-Playset-MAIN.png Category: Fun and Adventure. 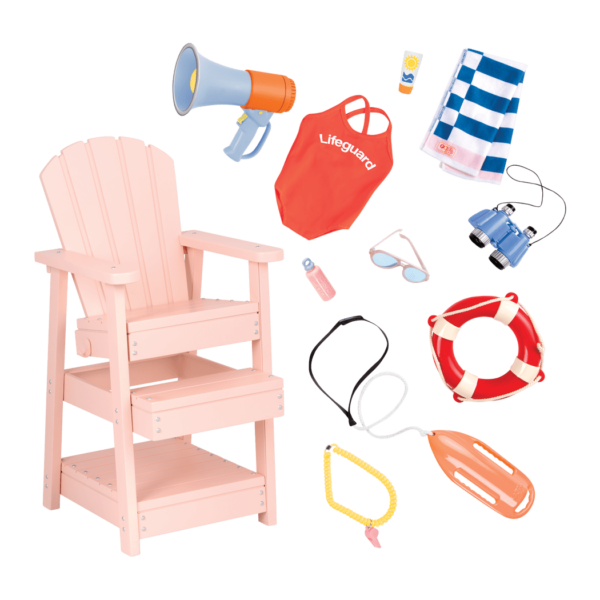 Stay safe on the beach with these lifeguard accessories for 18-inch dolls! Keeping a keen eye out! 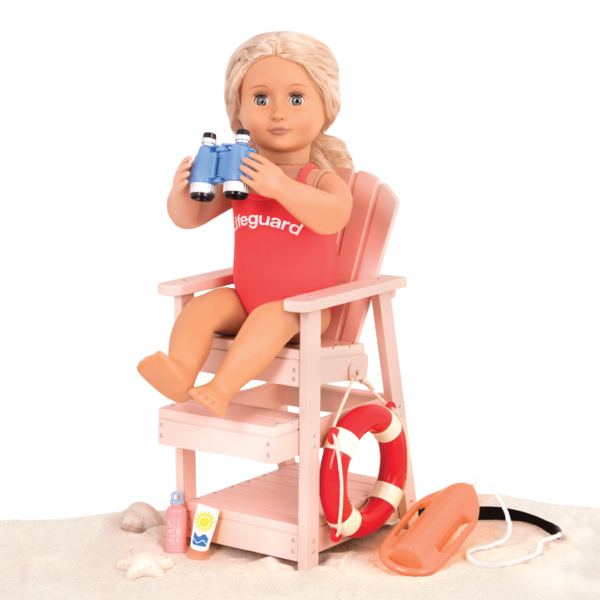 Sun, sand, and safety on the beach all start with the Our Generation Lifeguard Playset! 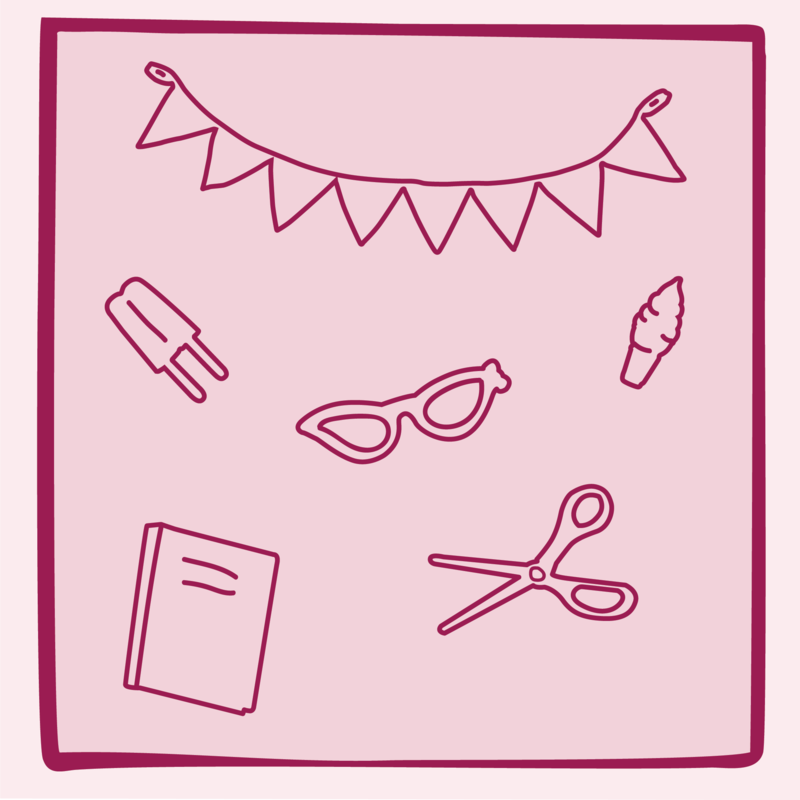 These fun beach accessories for 18-inch dolls are perfect for kids who dream of one day being a lifeguard. We’ve got our eyes open and we’re ready to save the day! Have you met Coral and Seabrook, the dolls in the pictures of the Lifeguard Playset? 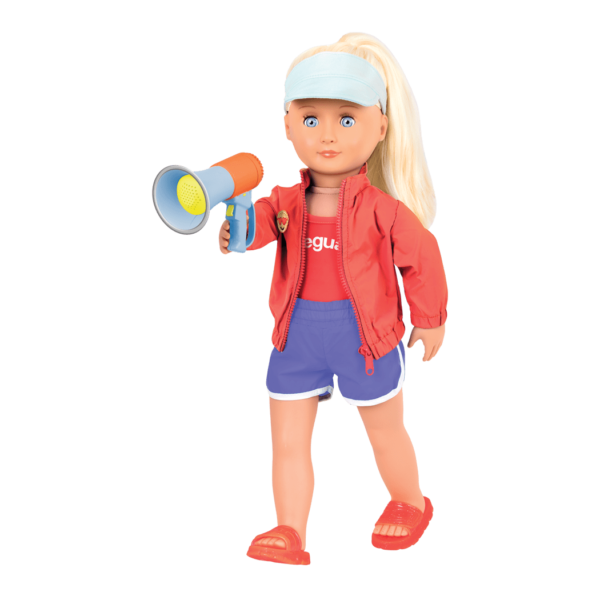 Seabrook is a Lifeguard Doll who is passionate about helping swimmers stay safe on the beach! 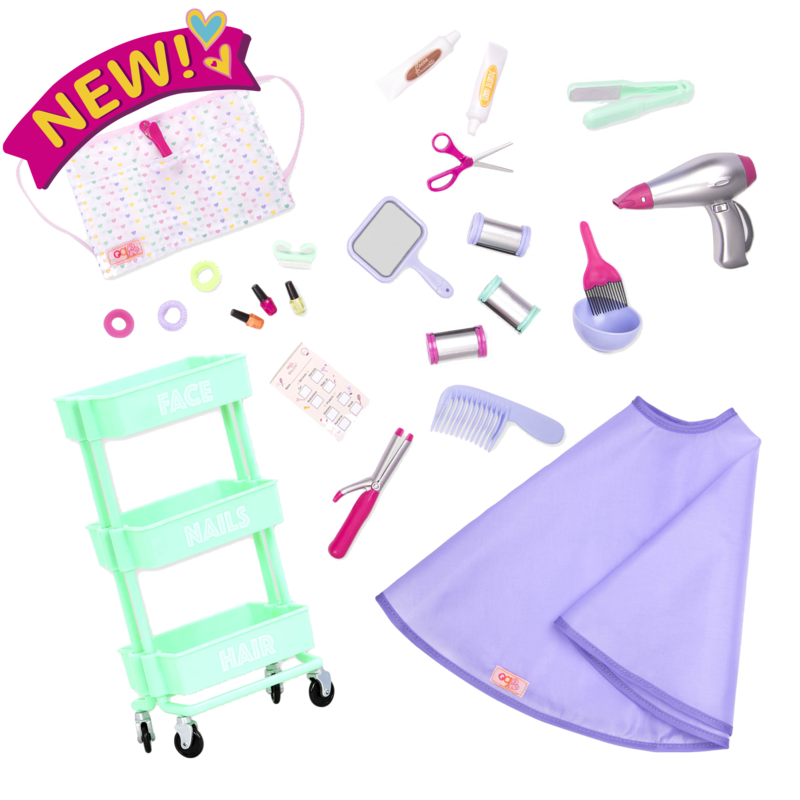 For even more beach fun, check out the Day at the Beach accessory set which comes with a cool beach chair and sand toys for your dolls! After a long day of lifeguarding, your dolls can relax in a home by the waves with the Seaside Beach House, a fully-stocked summer home with lots of cool features and a star projector! 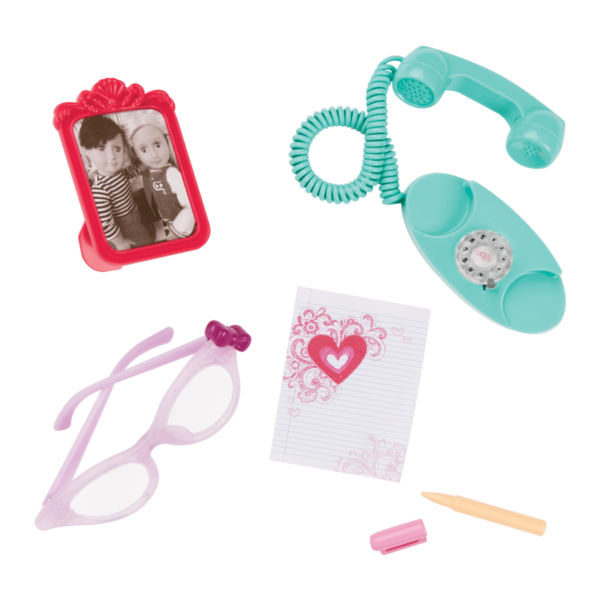 Includes lifeguard chair, swimsuit, flotation devices, binoculars, and more!